With the global smartphone market slowing down, gaming is the new niche that Android manufacturers hope will improve sales and increase profit margins. The trend that was started last year by the Razer Phone, and has since been picked up by Xiaomi, Asus, ZTE and others with devices such as the BlackShark, ROG Phone, Honor Play and Nubia Red Magic. Now, it is the turn of HMD Global to be prepping the launch of a gaming-centric phone of its own. The Finnish company has posted a short 10-second video advertising a ‘Phone you can #GameOn”. It’s worth noting that the teaser was posted by the Twitter handle of the company’s Indian arm, suggesting that the device will be launched in India fairly soon. According to reports, the upcoming device may not exactly be the high-end gaming beast that one would expect from the above teaser. The video is apparently just part of an over-hyped marketing campaign for the upcoming Nokia 5.1 Plus, which is a lower-mid-range smartphone powered by MediaTek’s Helio P60 SoC. The device has already been launched in China, although, pricing and availability details in India continue to remain a mystery. 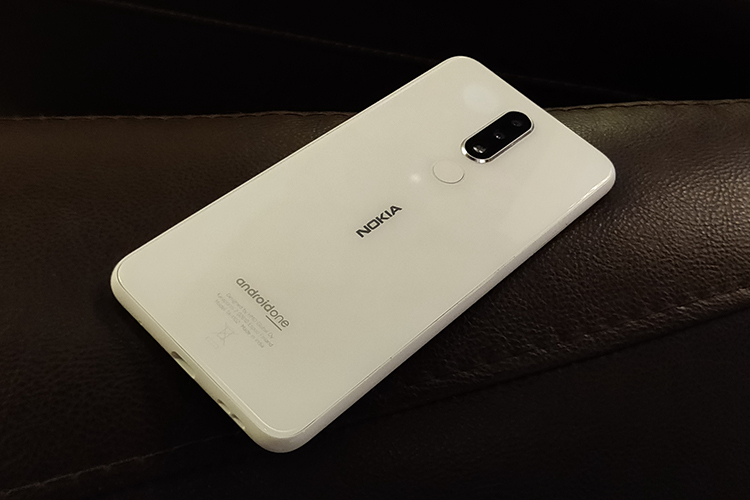 The Nokia 5.1 Plus features a notched 5.86-inch HD+ display with a 19: 9 aspect ratio and comes with 3GB of RAM plus 32GB of internal storage. There’s a 13MP+5MP dual camera system on the rear, an 8MP selfie camera, USB Type-C connectivity and a 3,060mAh battery. There’s no word on the India pricing, but it’s expected to be fairly affordable, given that the Chinese pricing starts at 999 yuan (around Rs. 10,600 / $145).